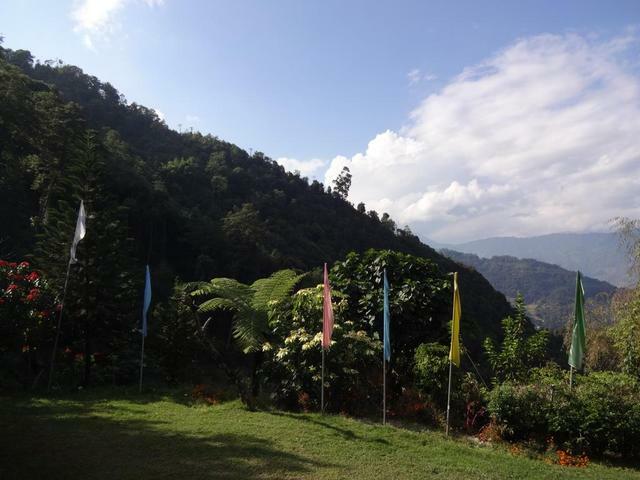 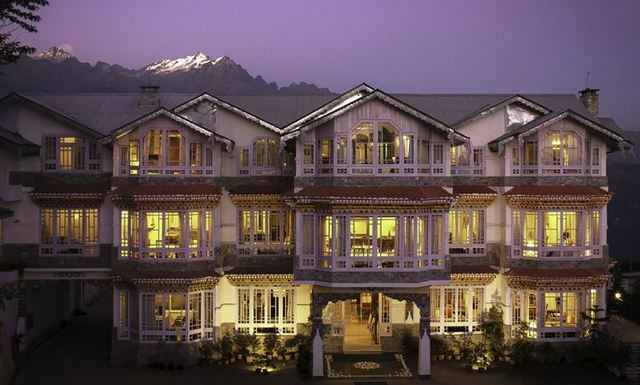 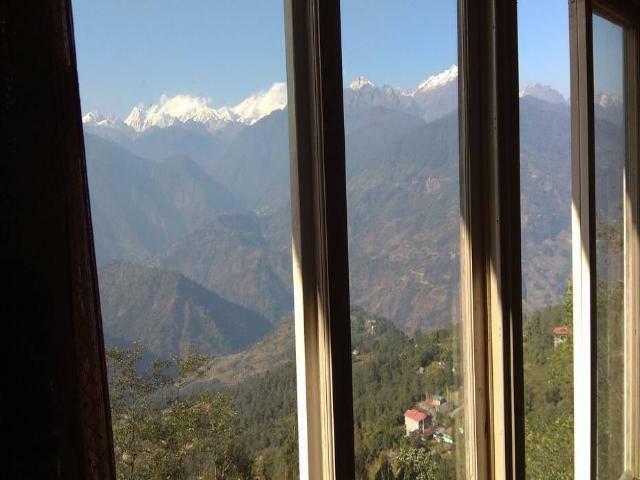 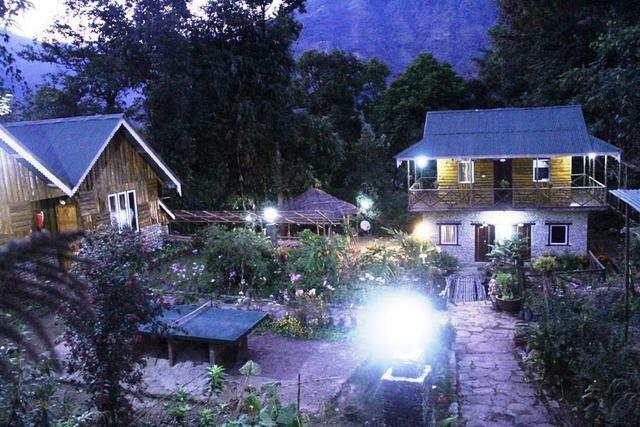 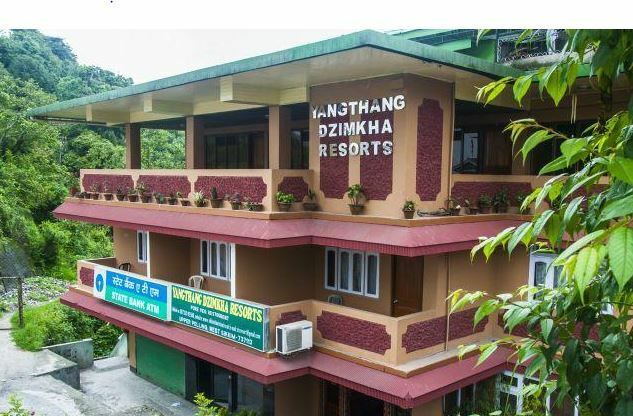 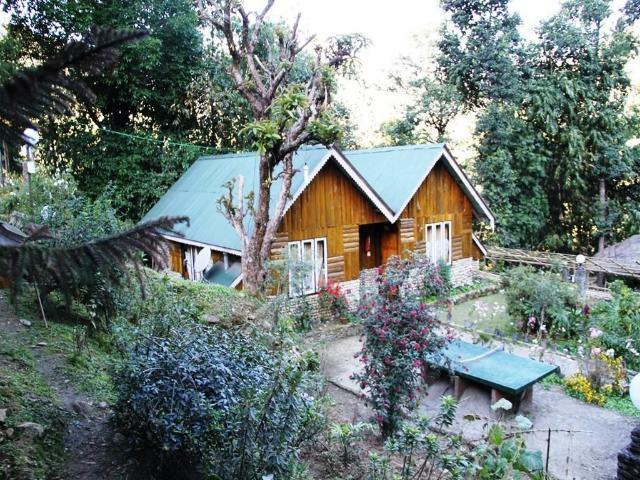 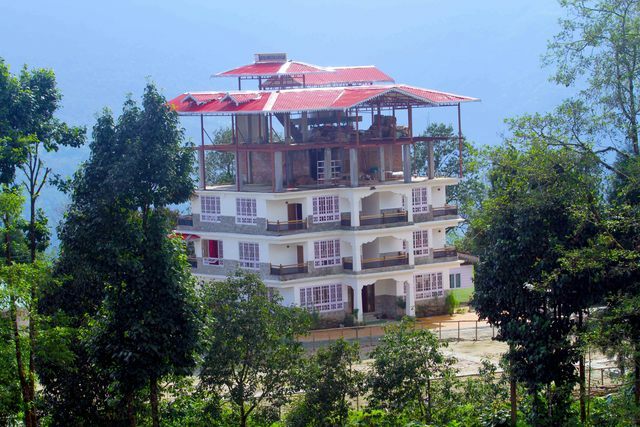 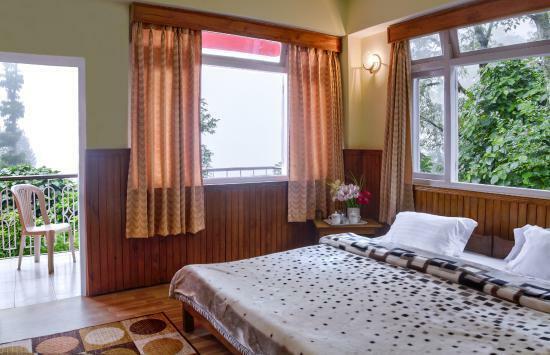 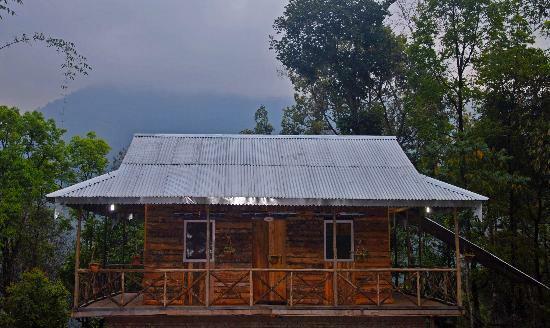 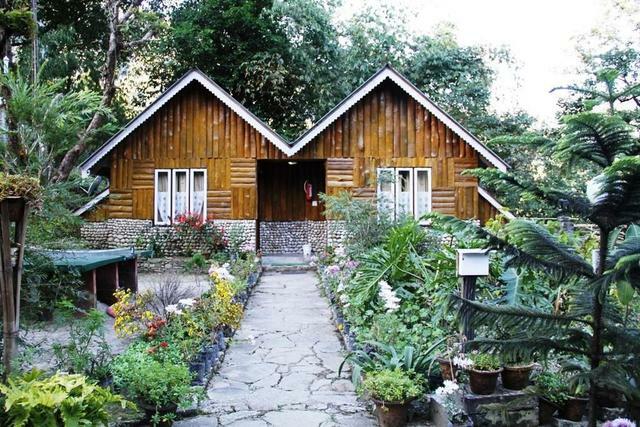 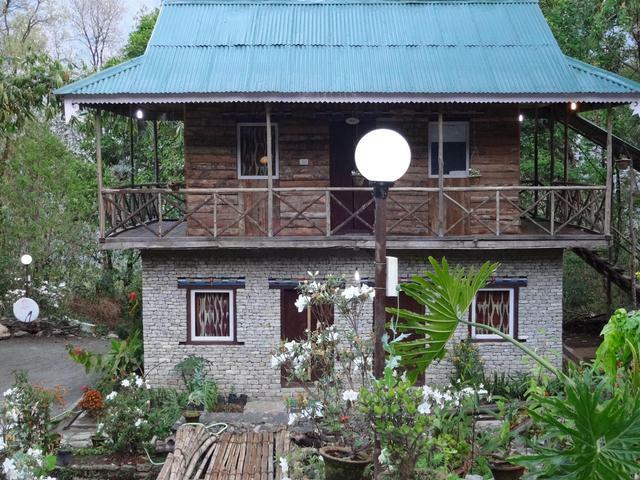 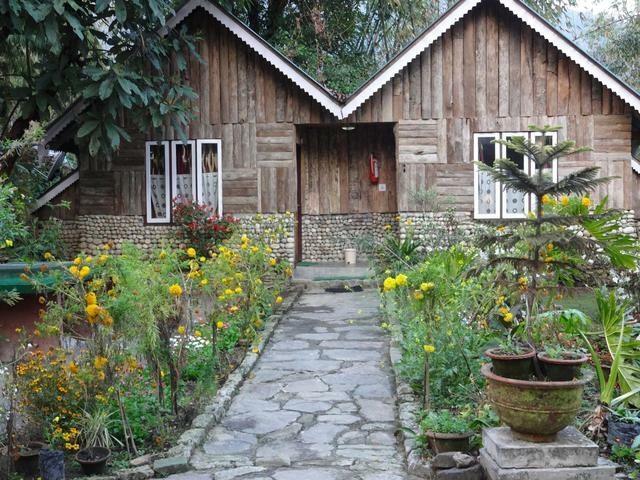 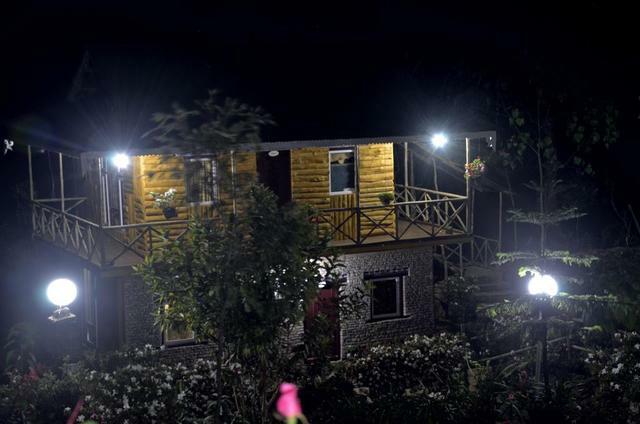 Cherry Village Homestay Resort is situated in Peilling which is known for its marvellous scenery and refreshing nature. 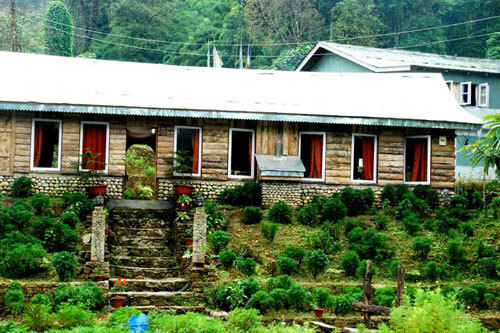 It is located approximately 9 km from Rabdengtse Ruins and approx. 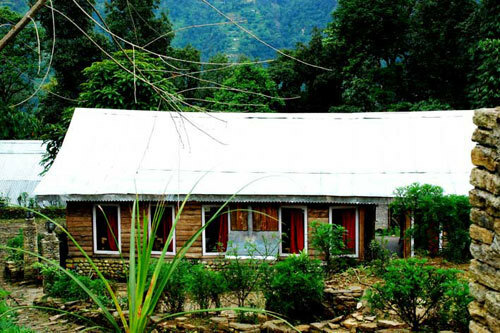 8 km from SangaCholing Monastery. 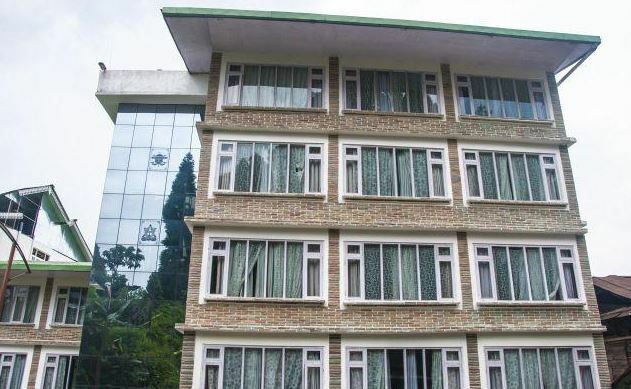 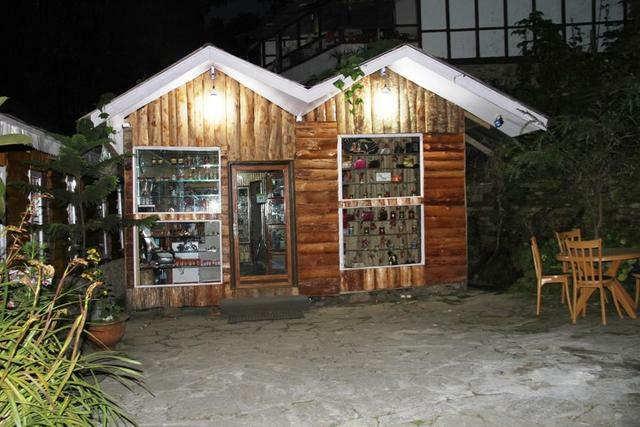 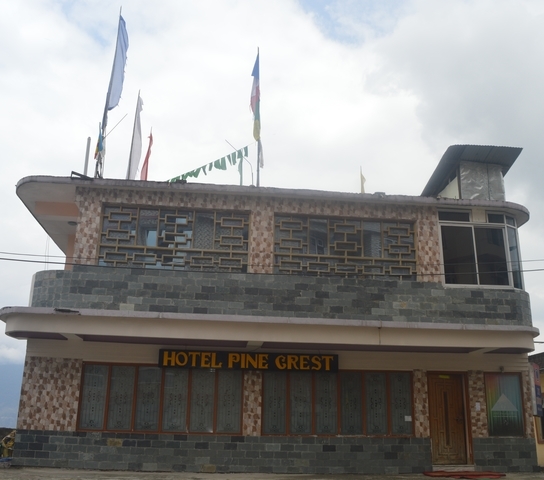 These two are famous tourist spots in Pelling. 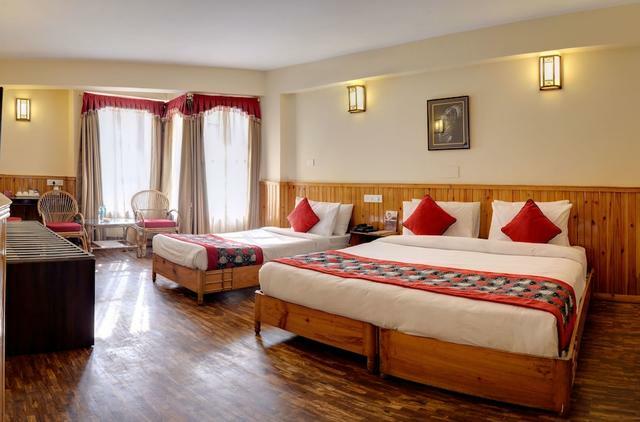 The basic amenities of this hotel are the internet, parking, travel desk, 24-hour front desk, all time security and doctor on call. 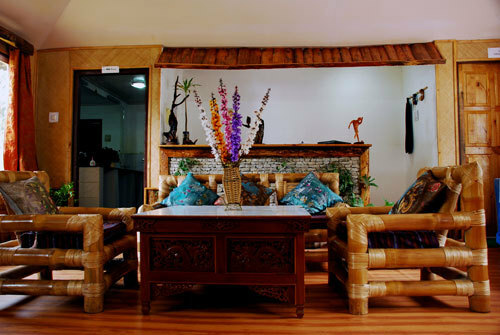 Guests can experience the abundant beauty of the surroundings at the hotel. 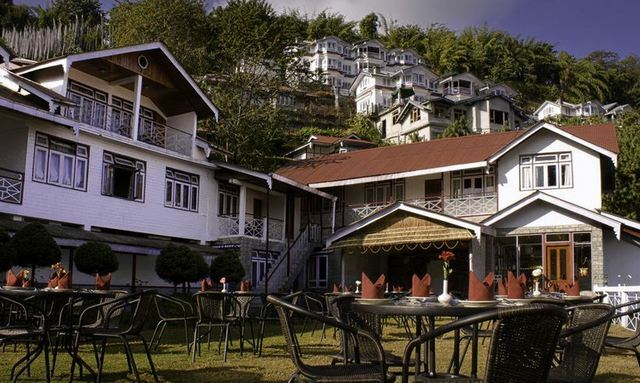 In this hotel babysitting provisions are also available. 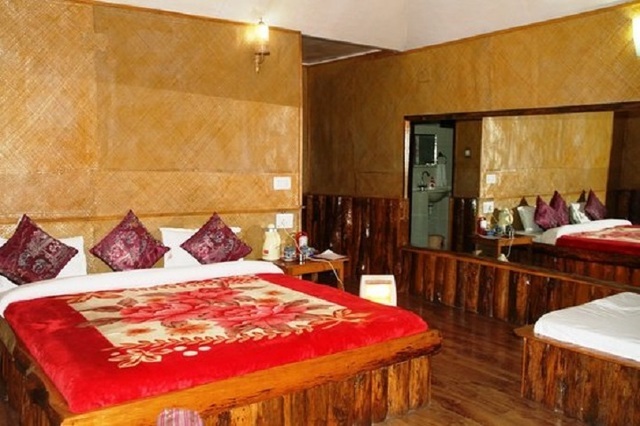 Accommodations offered by the hotel are deluxe and super deluxe rooms. 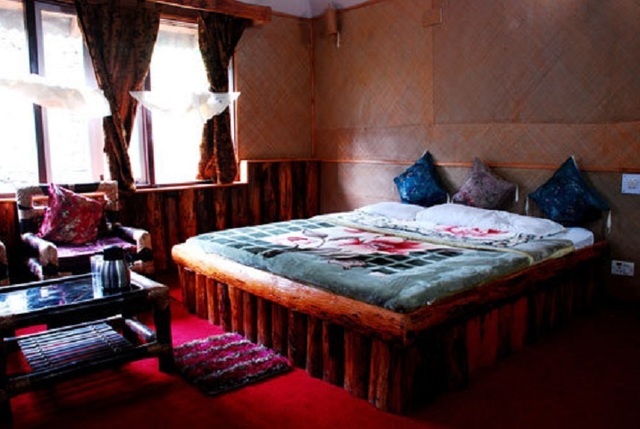 The rooms are designed in a traditional style and are also eco-friendly. 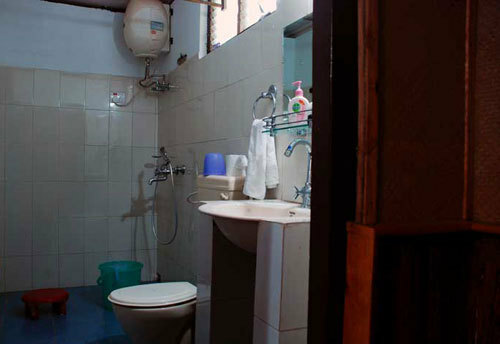 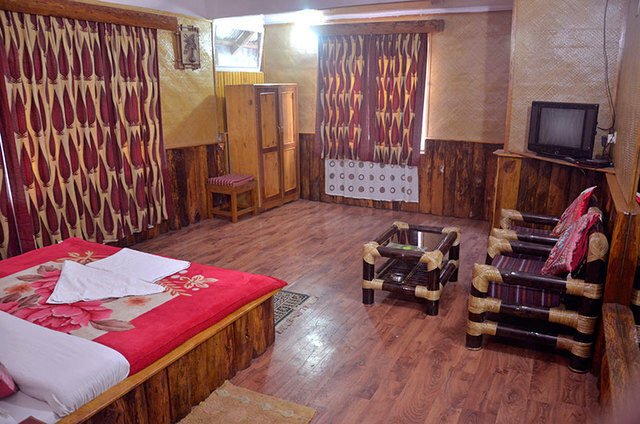 Rooms are equipped with tea/coffee maker, coloured TV and many other regular needs which are essential for the guests. 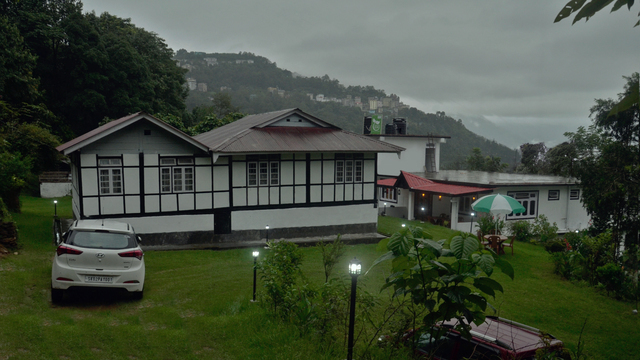 The hotel is also having a multi-cuisine restaurant named 'Garden Cafe and Bar'. 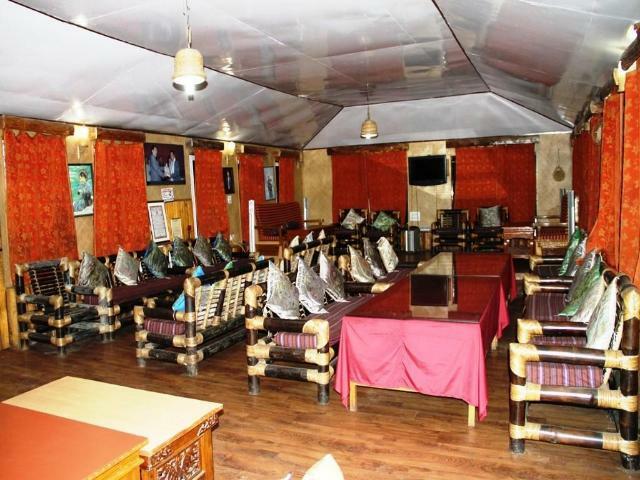 Guests can enjoy the delicious dishes and branded beverages which make their culinary rides memorable. 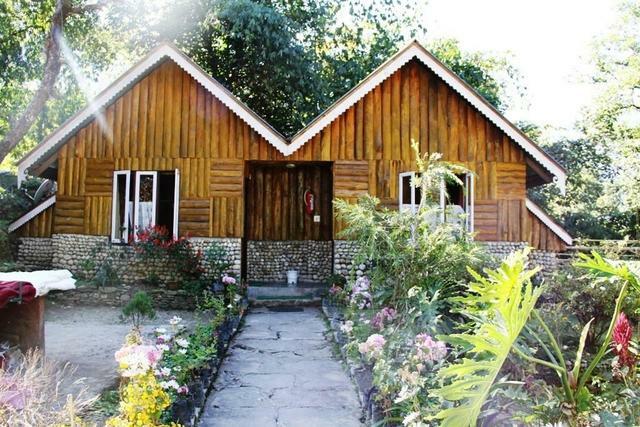 Cherry Village Homestay Resort accepts only cash payments at the property.